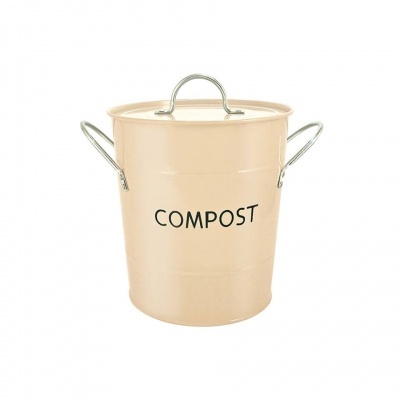 A stylish and handy way to store your compostables. With an airtight lid to help prevent nasty odours. Available in two attractive finishes, Buttercream or Stainless Steel. A stylish food waste caddy with an airtight lid to help prevent nasty odours. 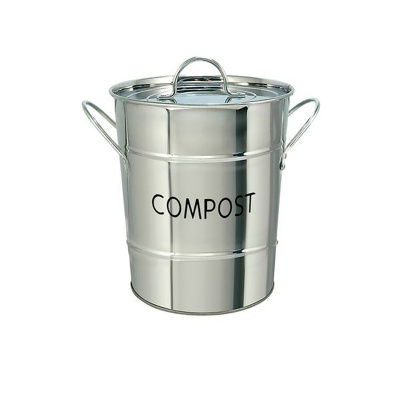 This food waste caddy is easy to clean and use. Its compact size and style will look great in any kitchen.